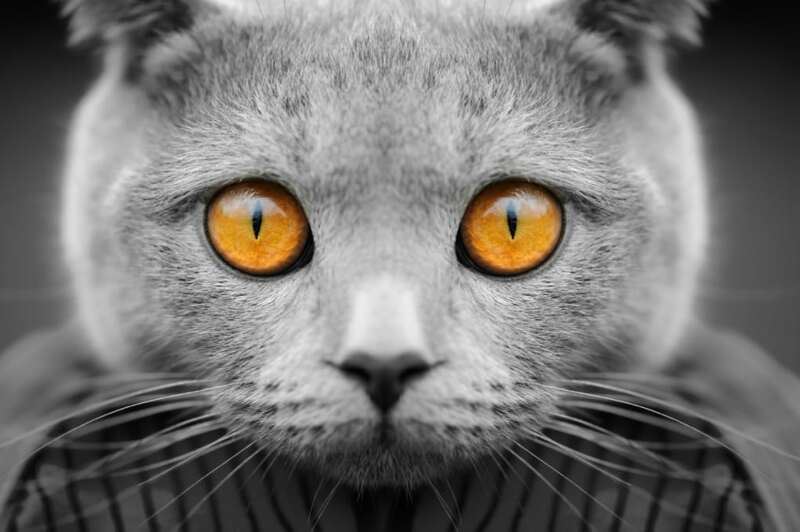 The Meow Meetup, a convention for cat lovers, cat fanatics, cat aficionados – ie: crazy cat people is just around the corner. If you love cats, adore cats, or just want to learn more – this is for you! The fun feline celebration comes to the Rosemont Convention, Rosemont, IL on July 21 and 22. I am giving the keynote address Saturday July 20, at 10 a.m. in Ballroom I, as I talk about “Cats: The Rodney Dangerfield of Pets.” Actually, there’s a surprise in my talk, as I reveal how initiatives within veterinary medicine and millennials are coming together simultaneously, and cats are benefiting hugely. 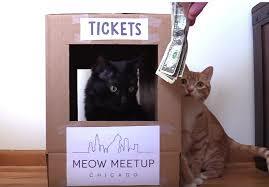 Included on both days, there will be lots of cat videos, many hosted by Internet cat celebs Cole and Marmalade. Lots of cats will be there, including Chuck the Duck and Chicago’s own Sinbad the Survivor. Arguably the biggest cat star of all, Lil Bub will be at the Meow Meetup with her “dude” and will be meet and greet. Also, there will be kitty yoga cat agility demos, and cat BINGO. In the adoption lounge, cats available for adoption from Almost Home Foundation. In addition, there will real education for people who care about cats. For example, one of the greatest Cubs fans on earth, Veterinary behaviorist Dr. Melissa Bain of the University of California, Davis will talk about meeting the environmental needs of cats. Other speakers will be supported by the American Association of Feline Practitioners (AAFP). And the entire event is being supported by the American Veterinary Medical Association, offering legitimate and real education. I am also speaking about how to encourage cats to scratch in all the right places Saturday at 2 p.m. at both how to use behavior modification and a new pheromone product called Feliscratch And I will also participate in an event called “Love Letters to Cats.” whatever that is, at 12:15 p.m.
At 10 a.m. Sunday, Becky Robinson, co-founder of Alley Cat Allies talks about her organization, and trap-neuter-return-vaccinate. (Please note that many cats will be at this event – that’s an understatement….Please don’t bring your own cat). Type in my name Steve Dale HERE as a magical discount code, and you’ll save five dollars on your registration!